Sticky Mike’s Frog Bar – Sticky Mike’s is one of Brighton’s quirkiest bars and one of the best free nights out you can have in the city. The venue is home to a vast array of club nights, many of which are free entry, run by some of Brighton’s best party starters. Plus they host live bands both local and international in their live venue downstairs. Green Door Store – The Green Door Store is a late night bar, live music venue and nightclub located directly underneath Brighton Railway Station. Not only is it one of Brighton’s best loved hubs for live music, the bar is always free entry and the whole venue becomes free entry after 11pm daily. With up to 14 events per week Green Door Store can guarantee there will always be something for everyone. Riki Tik – Riki Tik is a relaxing Jamaican music bar and late night dancing spot, covering 50 years of Jamaican and Caribbean music from Mento and Calypso, Ska, Rocksteady, Roots, Dub, Dancehall, Soca and beyond. They have regular weekly nights, special guest DJs plus monthly takeovers from local record shops and club events, most of which are free entry! Plus amazing drinks deals and Jamaican patties available all day and night! The Bees Mouth – Small but packing a punch with specialty beers from Belgium and around the world, this pokey bar has the appeal of an Amsterdam coffee shop, a bit dark and mysterious but buzzing with activity. The Bees Mouth is by no means your average bar, there are a wide range of special interest events held every week from life drawing to open mic nights, jazz forums, cinema and DJs which are mostly free entry. 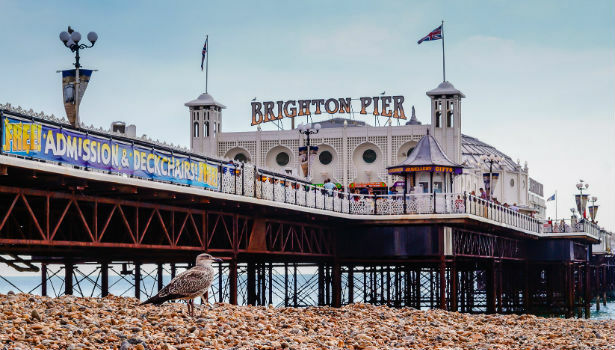 Brighton Craft Alliance – The Brighton Craft Alliance hold curated art, craft and vintage fairs showcasing the brightest local talents in contemporary art, craft, design and vintage purveyors. Events are held monthly in and around Brighton, with stalls offering a wide range of goods including jewellery, fashion, ceramics, home accessories, furniture, bath and beauty products, screen printed art and paper goods to name a few. Made 4 U – Made 4 U Craft Fair is a monthly event supporting local craft and other home-based businesses in and around Sussex, by providing a welcoming and affordable platform to buy and sell craft items. There will be unique goods for sale from a variety of stalls, including artwork, bags, cakes, candles, cards, cosmetics, gifts, jewellery, knitted items, photos, and loads more. The Fair is on the 2nd Saturday of every month at Central United Reformed Church in Hove and is free entry. 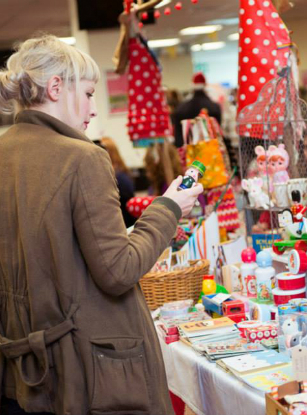 The Fairy Tale Fair – The Fairy Tale Fair is a well-established and well-loved craft fair in Brighton with a loyal following of stall holders and customers at up to three venues. The fairs are a perfect opportunity to get gifts handmade and one off, and to avoid the stress of high street shopping. You’ll also be supporting talented designers and makers, many of whom are local. Please note not all the fairs are free entry, check the website for details. The Open Market – The historic Open Market underwent a major redevelopment in 2014 and is now home to over 50 of Brighton’s most talented and knowledgeable local producers and creators. With a strong focus on fresh nutritious foods and ethical products, the market has a range of traditional market stalls—butcher, fishmonger, eggs, fruit and veg—as well as cafes, art, crafts, fashions, antiques, haberdashery, tools, garden goods and more. 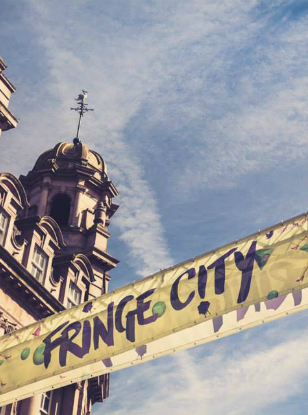 Brighton Fringe Festival – Brighton Fringe is the largest arts festival in England and one of the largest fringe festivals in the world. It takes place for four weeks every May, with over 700 individual events, almost a quarter of which are free. It is a completely open-access festival which means anyone can put on an event, so you can expect the unexpected, with everything from music to dance to theatre and comedy. The great thing about is that you can soak up the atmosphere of the festival and enjoy some of the shows without spending a penny! 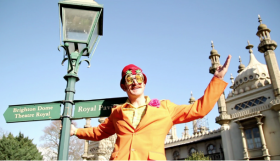 Free Comedy – Brighton is full of fantastic comedy gigs year round but sometimes seeing so many shows can get expensive! There are a few venues around the city that put on free comedy evenings on a regular basis with everything from panel shows to stand-up. A couple of these venues are The Victory Inn and The Quadrant, see their individual websites for details. Royal Pavilion – Have a wander around this extraordinary and extravagant pleasure palace which was built for the Prince Regent and later King George IV, between 1787 and 1823. 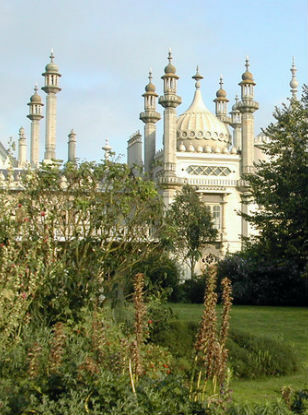 Brighton Museum & Art Gallery – Set in the heart of the city’s cultural quarter, Brighton Museum and Art Gallery is located in the Royal Pavilion gardens. Permanent exhibits include an Ancient Egyptian gallery, a renegade fashion collection and 20th century art and design. Entrance is free. Hove Museum & Art Gallery – Step into a world of toys, cinema, local history, and fine art. Hove Museum & Art Gallery also boasts one of the finest craft collections in the country, and is an oasis of learning and enjoyment for everyone. Entrance is free. 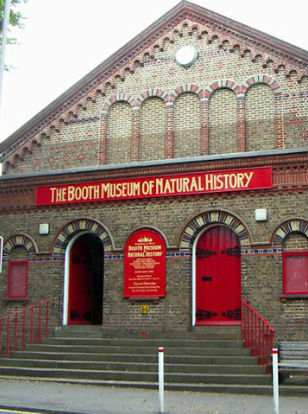 Booth Museum of Natural History – Founded by Edward Booth in 1874 the Booth Museum is all about birds, butterflies, fossils, bones and skeletons. A highlight is the fossil and bone collections which date back to when dinosaurs and woolly rhinos roamed Sussex. Entrance is free. Galleries – There’s a huge range of art galleries across the City who regularly put on free shows throughout the year displaying work from local and national artists. Some of our favourites include Ink_d, Fabrica and ONCA. 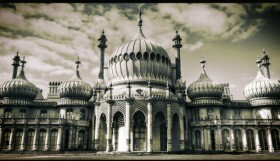 Royal Pavilion Gardens – Brighton’s iconic pavilion is not free entry, but there is no reason why you can’t enjoy it from the outside. After all, it is the exquisite oriental exterior which has made it so famous. The Pavilion gardens are beautiful all the way round, with wonderfully well-kept flower beds and shady trees. Especially in the summer, the gardens provide the best vantage point for taking in the Pavilion and making the most of the sunshine. Devils Dyke – Devils Dyke is a legendary beauty spot and National Trust site on the South Downs. At nearly a mile long, the Dyke valley is the longest, deepest and widest ‘dry valley’ in the UK, with a spectacular view across Sussex. Find the Iron Age hill fort and the curious Victorian funfair or take a walk into the valley to discover wild flowers and insects. It’s easy to get to by car, footpath or public transport so it is a perfect country getaway from the centre. 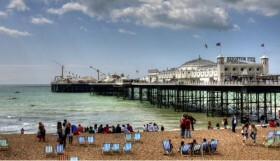 Brighton Pier – No trip to Brighton would be complete without a stroll along Brighton pier, and what’s best is, it is free of charge! Perfect for getting great views or photos of the whole Brighton and Hove seafront, and for getting some sea spray in your hair! If you have money to spend there are plenty of food kiosks, restaurants and arcades, and if you want to stay a while, why not hire one of the traditional stripy deck chairs. 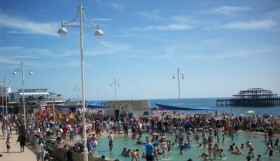 Otherwise, it is another of Brighton’s best bits that you can enjoy for free! West Pier – Although there may not actually be a pier there anymore, the West Pier still remains a huge attraction, and the most photographed building in Brighton. The Pier is best enjoyed at sunset, when it’s eerie remains are flocked by thousands of Starlings performing their spellbinding aerial show before settling down for the night. These birds are in decline as a species, but still flock in their thousands over Brighton seafront, making this a sight not to be missed. 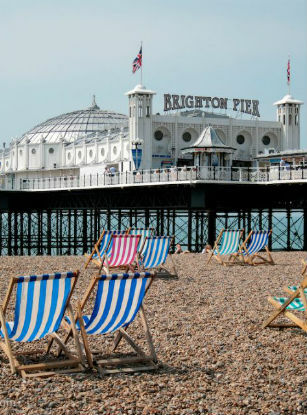 Brighton Beach – Maybe this is an obvious one, but don’t forget, access to the whole Brighton and Hove beach is totally free! Take a picnic, your swimming costume, or a book and breathe in some sea air. The promenade benches are ideal for people watching, and there is always something happening, be it a dance class on the bandstand, a basketball match, or the locals walking their dogs. Plus if you do want to spend some money, there are no shortage of wonderful bars, cafes and restaurants to choose from. Queens Park occupies a beautiful green valley facing south east towards the Channel. It has a large pond, a cafe, a well equipped playground and 22 acres of rolling lawns and quiet wooded corners. It sits on a steep slope and is half a mile from the sea, one third of a mile long and has one and a half miles of footpaths. 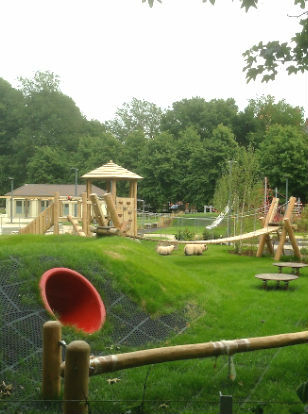 Hove Park is an enormous park covering 40 acres. It features a mix of large areas of open grass, mature trees, flower beds and recreational facilities. At the eastern edge of the Park is the ‘Fingermaze’, a piece of public sculpture carved into the park and lined with stone and lime mortar. Hove Park’s great claim to fame, the Goldstone, weighing about 20 tons, is commonly believed to have been used by the Druids for worship. The shape of a human face is clearly visible in the stone – have a good look and you’ll spot it. Header image: Beverley Goodwin, used under a Creative Commons License. Image has been cropped to fit. 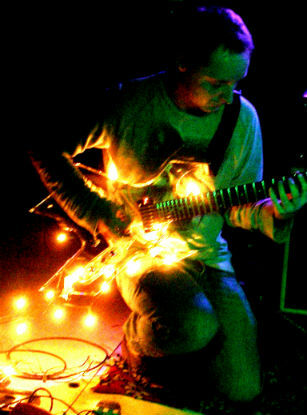 Photo 1: Craig Boney, used under a Creative Commons License. Image has been cropped to fit.